[SPON] Ready to go with KFC Zinger Wrap! Thankfully there’s a product that answers all of these questions! 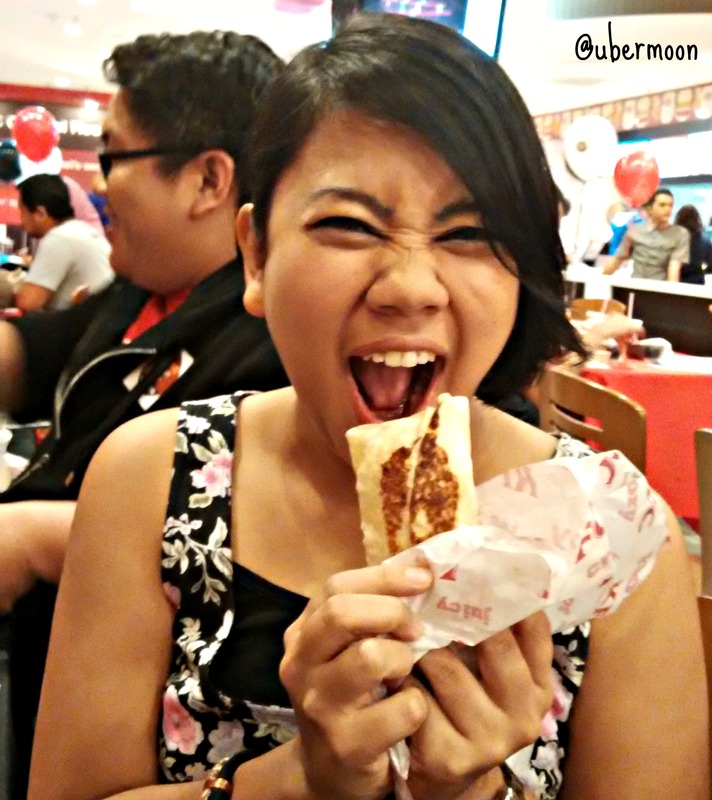 I got a chance of being the first to taste KFC’s new product called KFC Zinger Wrap! Yes, my most fave fast-food chain does it again with its innovative yummy product! When I first saw the product being laid on the table, I kinda feel doubtful. Man, that wrap is quite big! I don’t think I could finish one portion of it! And knowing there’s a rice inside, I thought it would burst when I bite and fall to my dress. Ewww, not very fond of that idea. So I saved some times to really think and prepare eating it. Prepared several tissues and took the first bite really slowly. Turns out, NOPE! My ewww imagination was not happening! It is indeed packed but magically tastes light. I superlove the Colonel Rice inside; it tastes like couscous – quite different with KFC usual white rice. The tomato and cucumber makes it feel like I was eating salad. Fresh and juicy. And though I don’t like onions, I could simply see it inside, bite a bit and took them out. There were only two slices of onions, anyway. 😀 The mayo-lime dressing is sufficient enough to make the wrap stick and a good add to the flavor. Most important of all: I FINISHED THE WHOLE WRAP! Huahahahahaha. KFC Zinger Wrap is already available at any KFC Restaurant (in Malaysia) at RM4.90! 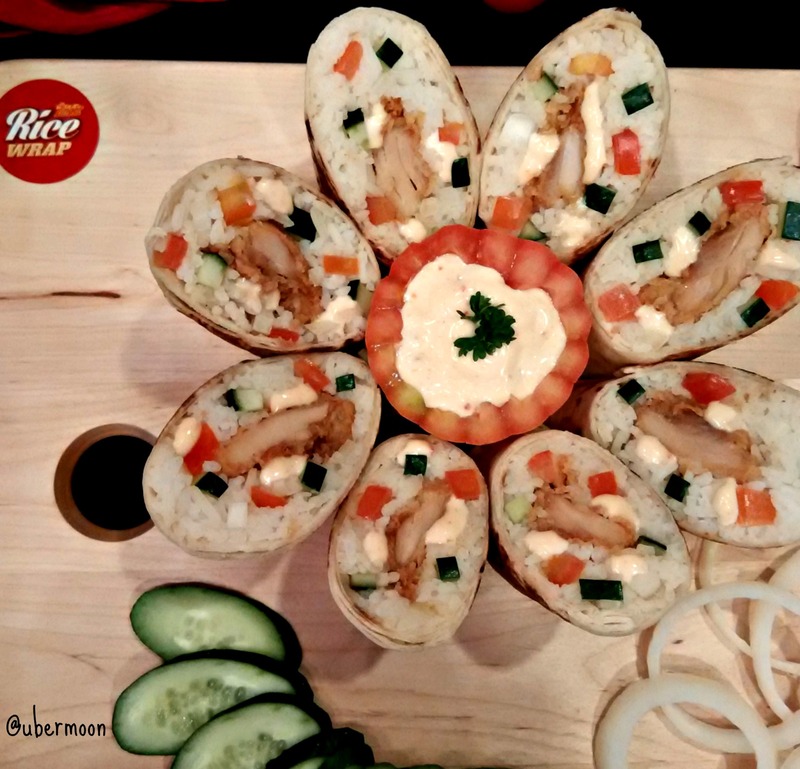 Uber affordable for a yummy, practical, completely filling food for a wholesome anytime lunch! This is what you call innovation. I don’t mind stopping by at any KFC Restaurant en route to have this and continue my journey that day with a happy tummy. Happy tummy, happy me! waah, ini baru “Nice” namanya..